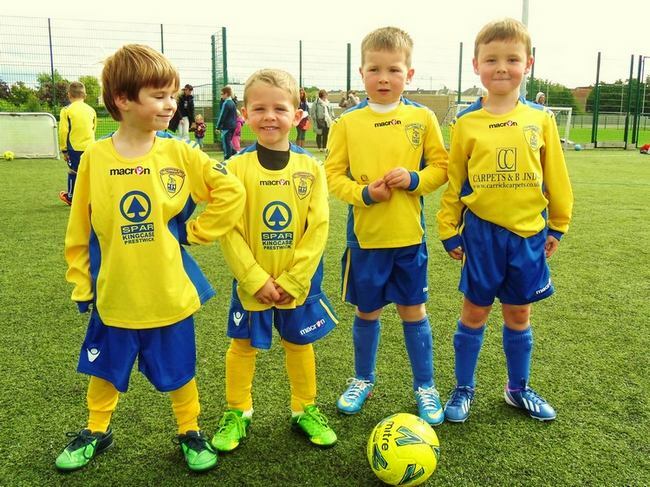 2007 Vision statement is ‘To develop football skills and fitness of children in our community, in a safe and fun environment’. 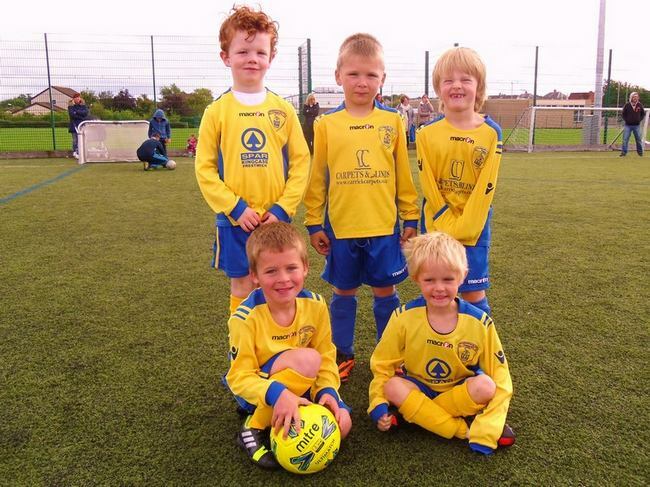 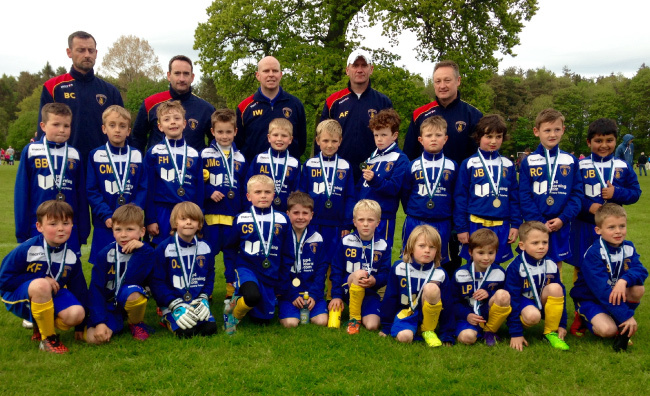 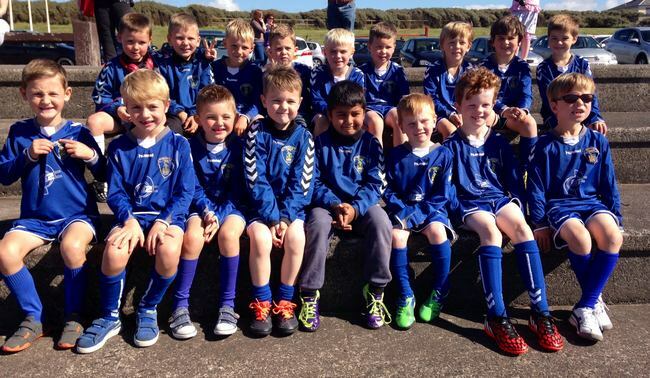 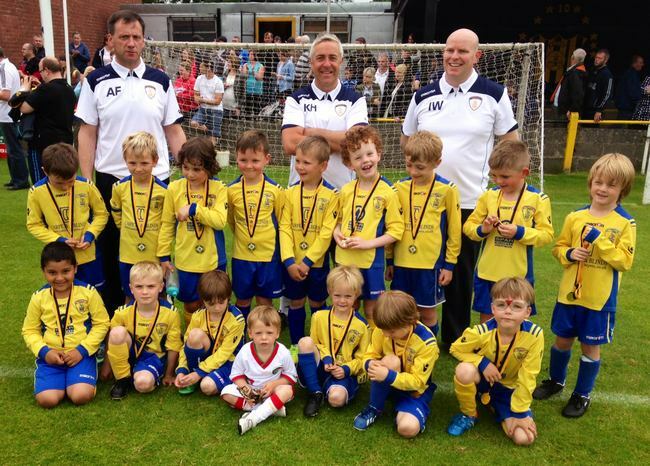 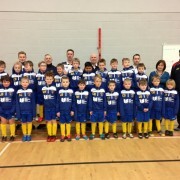 Glenburn MWFC 2007’s train Mon 6 – 7pm in Glenburn Primary School & Wed 6 – 7pm at Pro Soccer, Whitletts Ayr. 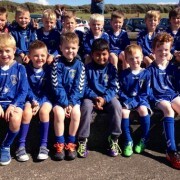 We also attend various tournaments throughout the year. 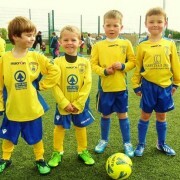 Price only £2 per child per session. 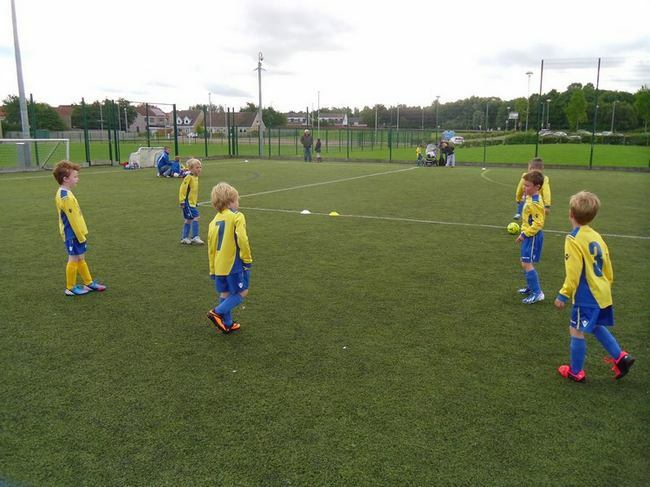 Training & tournament locations can vary so please contact us for more information. 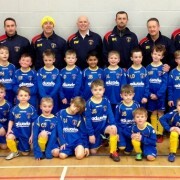 If you would like to sponsor or donate to the 2007 team please email the coach as we rely heavily on our sponsors who kindly fund training equipment and some of our kits. 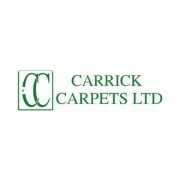 Independent carpet and flooring retailers in Ayrshire. 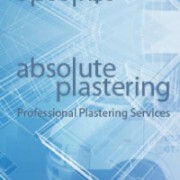 With over 30 years’ experience, we also provide a full fitting service. 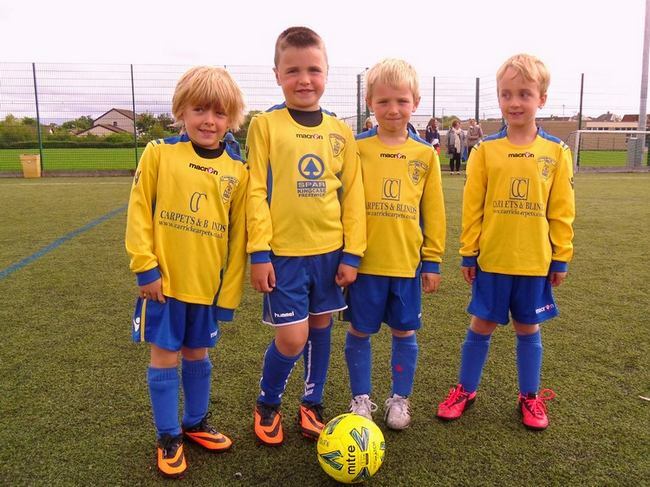 Proud to sponsor Glenburn MWFC 2007’s. 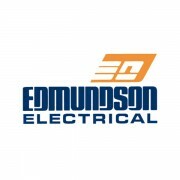 Choice: It’s what we’re all about. 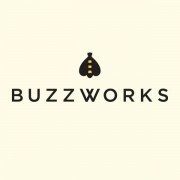 Delicious food, serious cocktails and superb service. 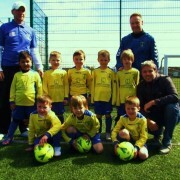 Cool style and a friendly atmosphere. 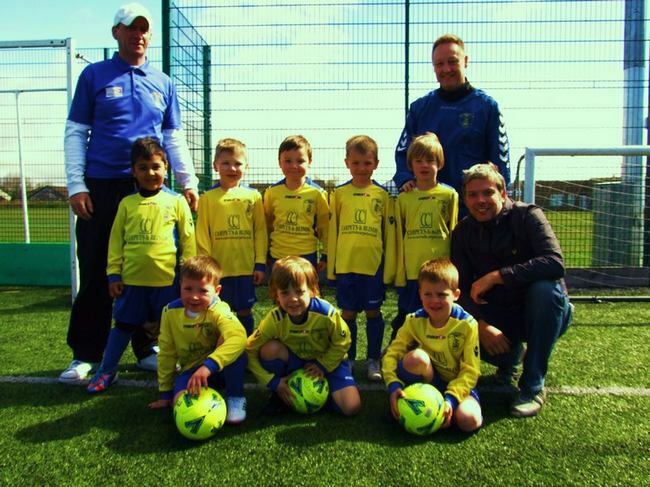 Is it any wonder that people keep on coming back to our venues? 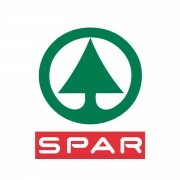 Local convenience store open 7 days a week. 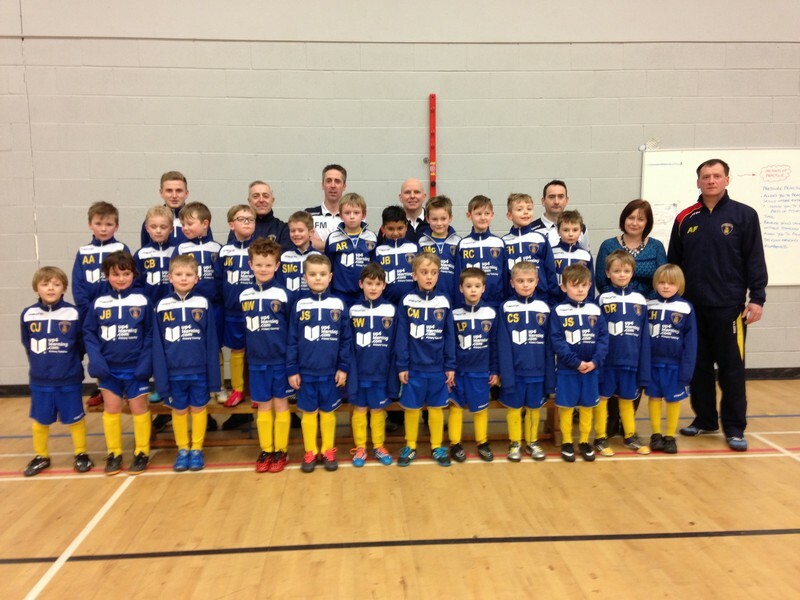 Very proud to sponsor Glenburn MWFC 2007’s. 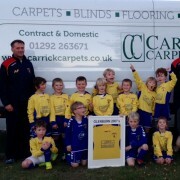 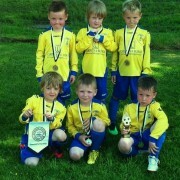 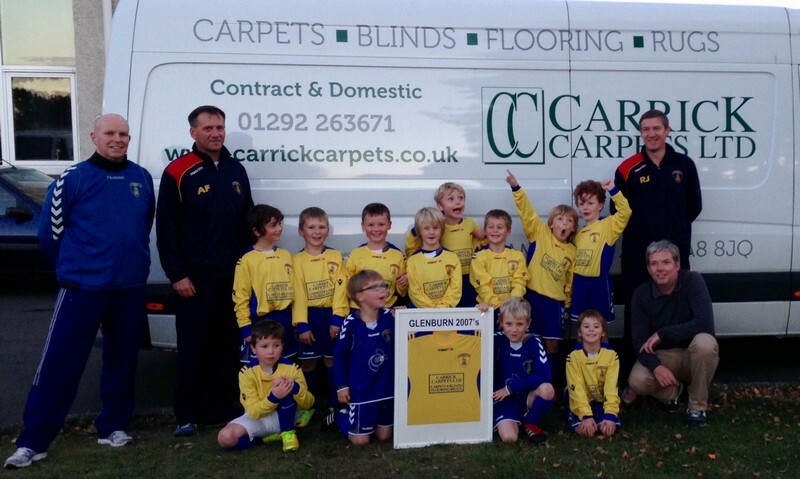 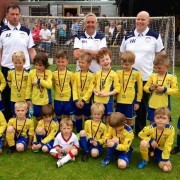 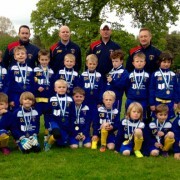 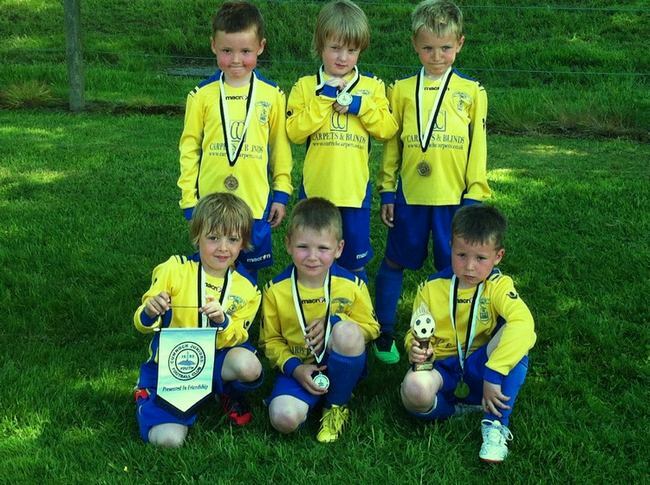 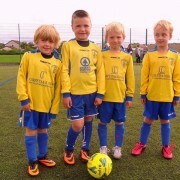 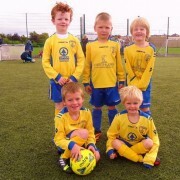 Absolute plastering are happy to support Glenburn MWFC 2007’s. 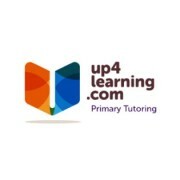 A welcoming learning environment with a qualified and experienced primary teacher with experience in Support For Learning, who can give your children the time and patience they deserve. 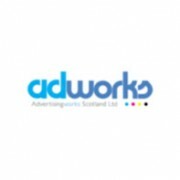 At Adworks we are always inspired and motivated to help our clients with new and creative ideas. 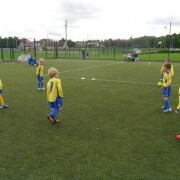 We like variety and we offer a non-sector specific service, so we can tailor marketing plans individually to match each client’s needs and aspirations.